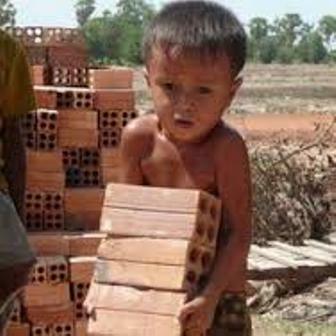 Building bricks are a constantly needed material in developing countries. Floods, earthquakes and typhoons are regularly destroying house and infrastructures. How they make them is a horror story that few people know about, both ecologically and socially speaking. On the ecological side, the primitive production methods cause major air and water pollution and the environmental damage. In India, bricks are produced mainly by burning coal, with an average consumption of 18 tons of coal per 100,000 bricks. The brick sector consumes about 24 million tons of coal per year which is about 8 % of the total coal consumption of the country (third largest consumer after power and steel sector). In addition, it also consumes several million tons of biomass fuels. The large coal consumption of the brick industry is the cause of significant air pollution in terms of carbon dioxide (CO2), carbon monoxide (CO), sulphur dioxide (SO2), nitrogen oxides (NOx) and suspended particulate matter (SPM). The large amounts of coal used for brick firing also create bottom ash as residue. The air pollution and bottom ash generated, cause considerable health problems, especially related to respiratory health, while also causing damage to property and crops. The Mexican government estimates that there are more than 20.000 brick making companies in Mexico. Millions of trees are cut down every year to fire the baking ovens. 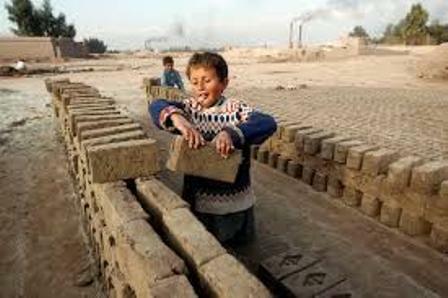 On the social side, in the developing world brick making is a major user of child and even slave labor. 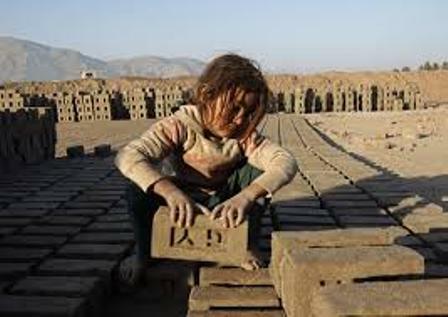 Children that don´t receive proper education and are exposed to all types of industrial safety and health dangers. Children that have their future stolen from them. 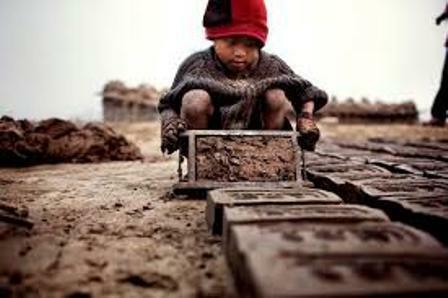 The employment of children in Latin America, Africa and Asia is considered “normal”. 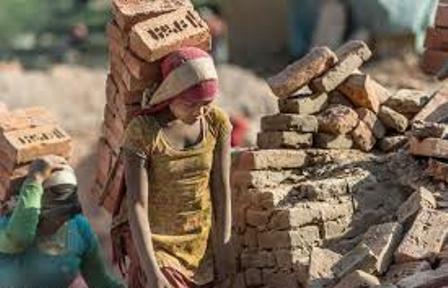 Conscious of this important social problem, BotBrik plans in the future as part of our company policies to donate a percentage of the royalty income to NGOs and government organizations that fight against child labor. 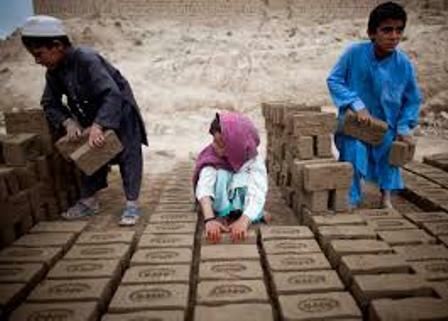 In many cases the bricks produced are of a poor quality and are not water resistant. 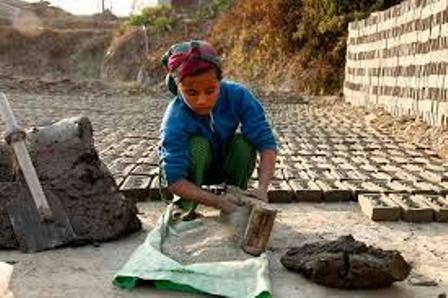 Even though cheap materials and labor are used, the inefficient methods mean that the bricks produced are relatively expensive for the local population. There are many projects by NGOs and other groups to re-use empty plastic bottles for building purposes. The main problem is that conventional bottles are round in shape and need large amounts of binding materials. We hope that the widespread use of our BotBrik bottle design in these regions will help to reduce the demand for these traditionally produced building bricks and so reduce human suffering and negative ecological damage. 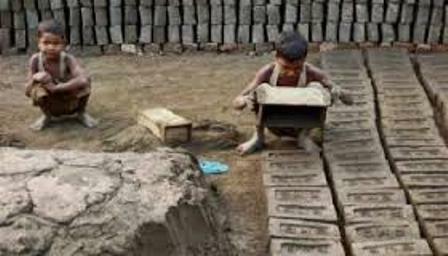 Brick making in the Developing World is an Ecological and Social Problem.